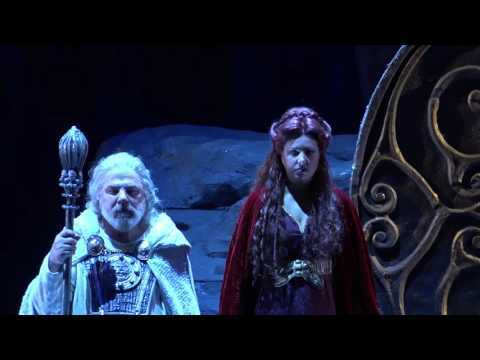 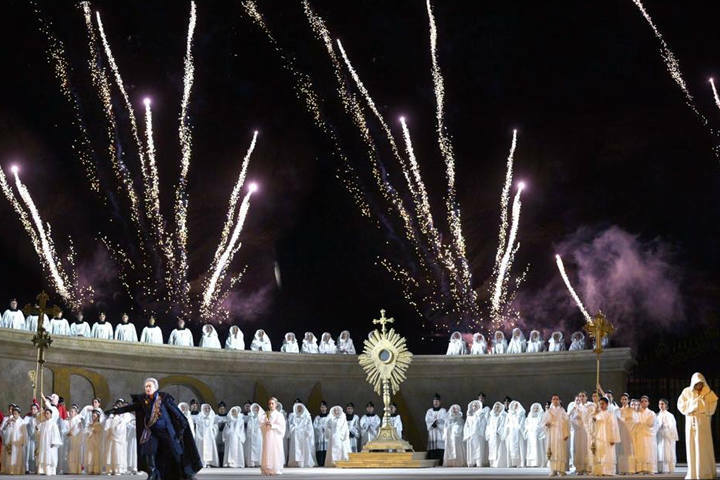 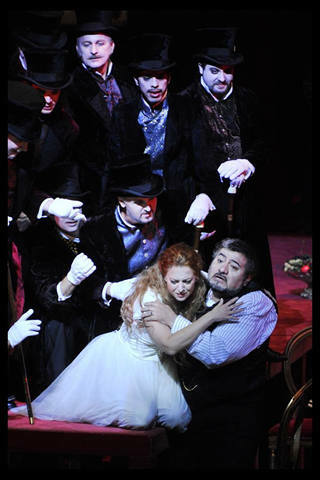 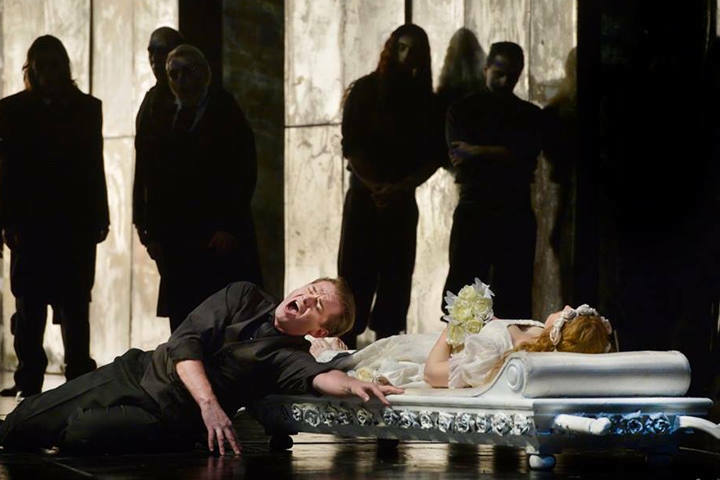 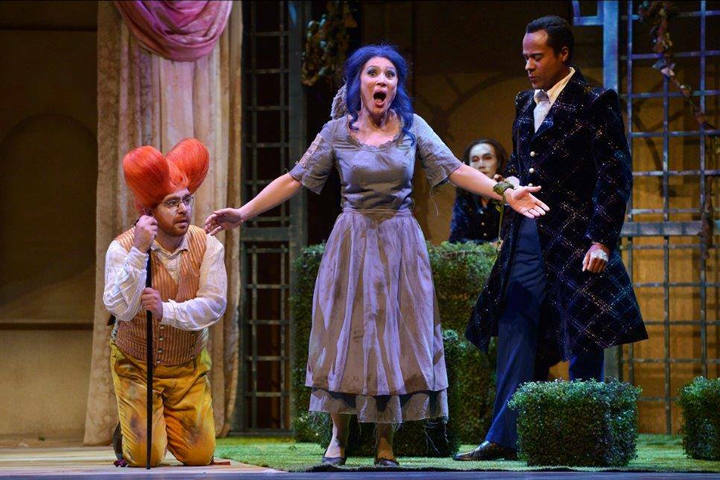 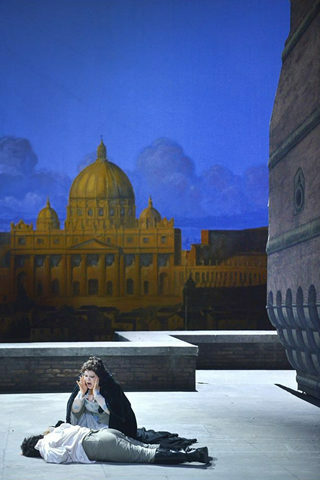 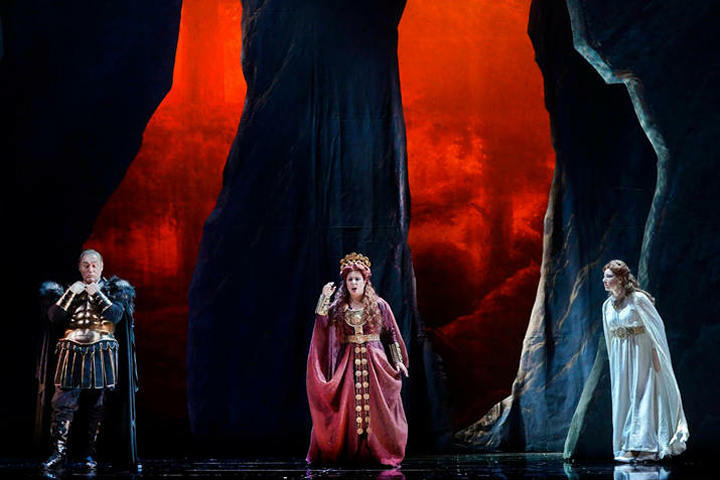 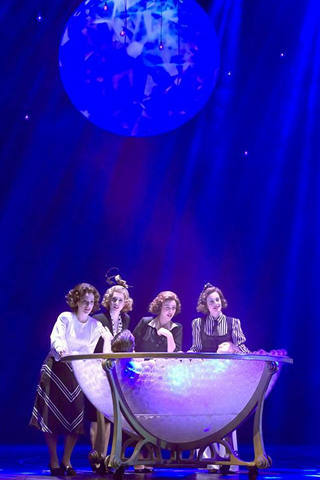 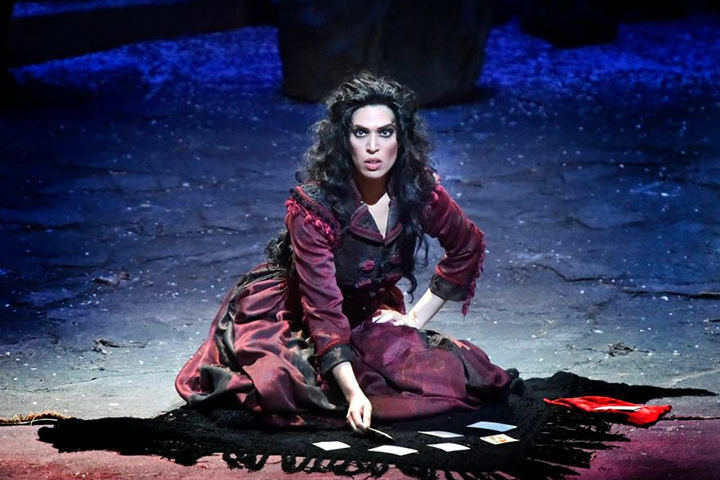 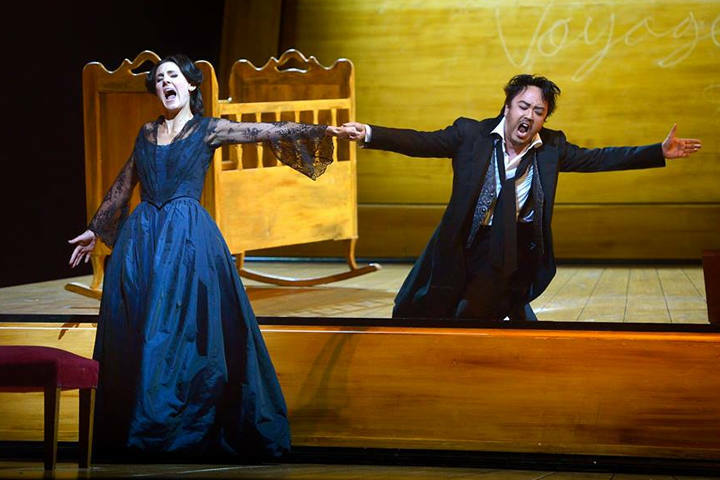 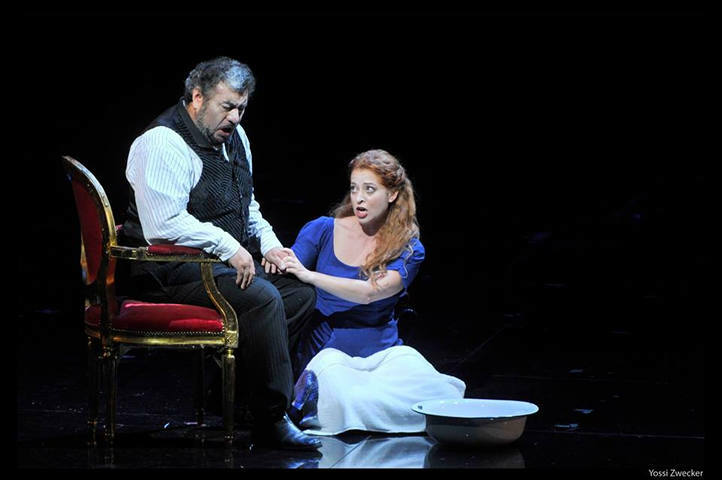 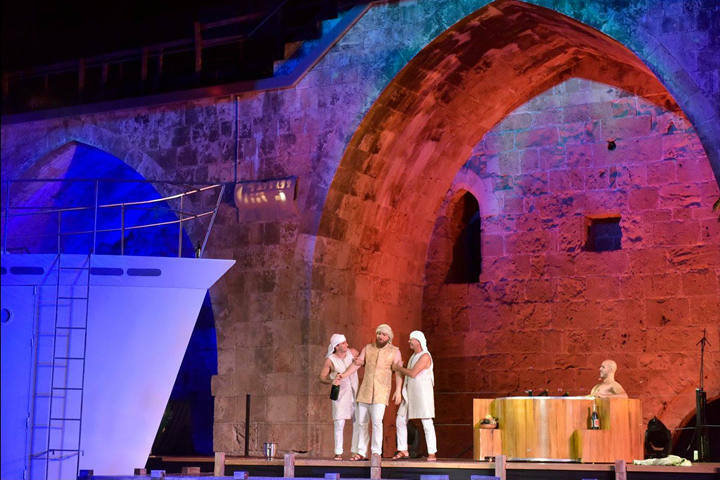 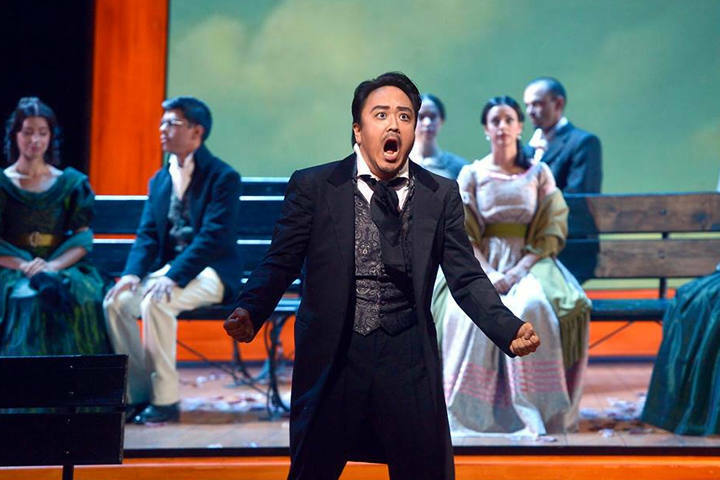 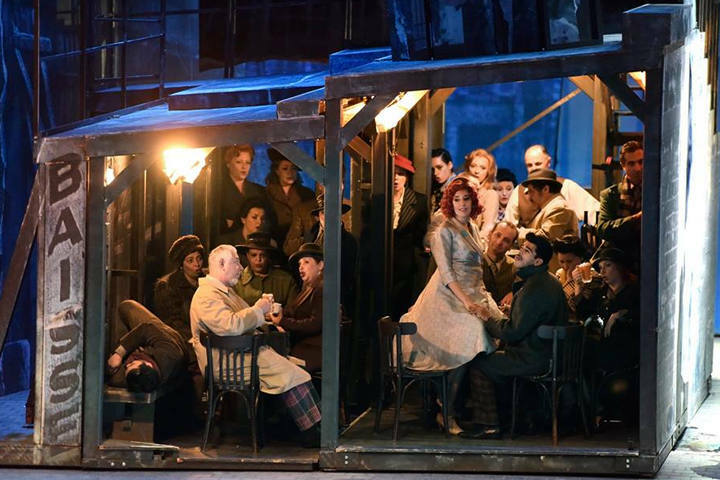 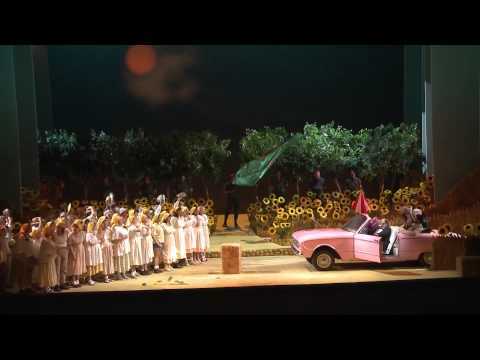 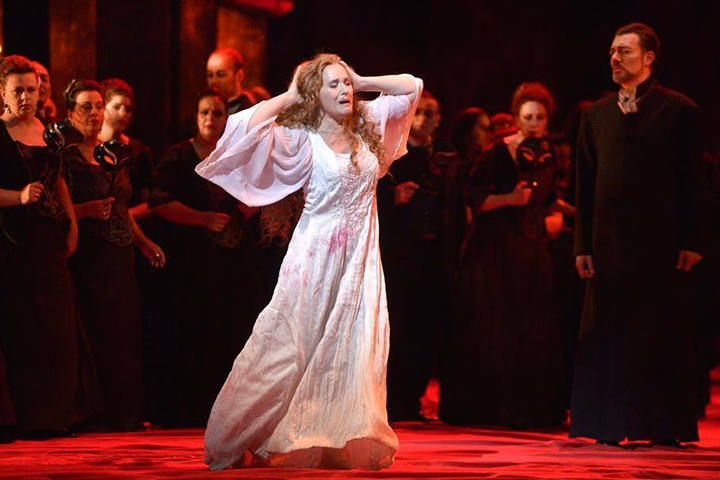 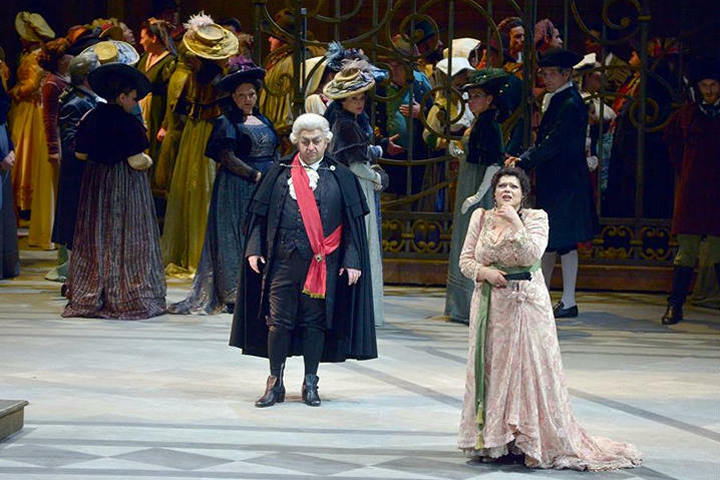 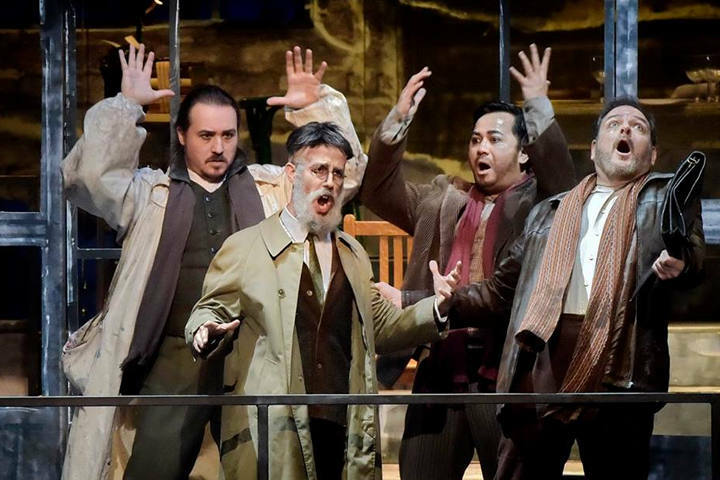 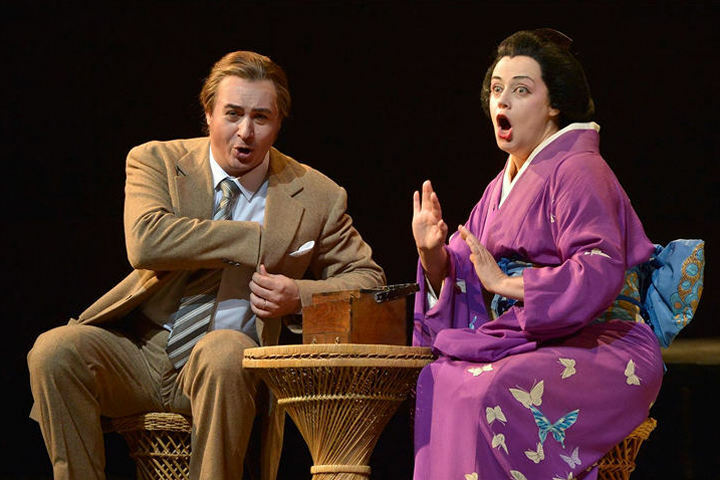 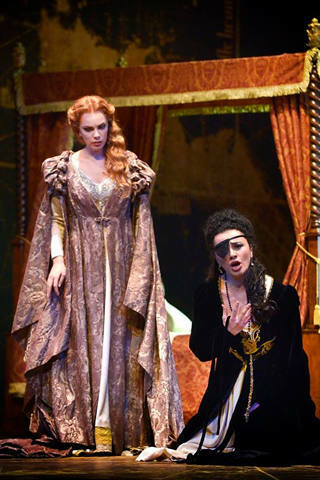 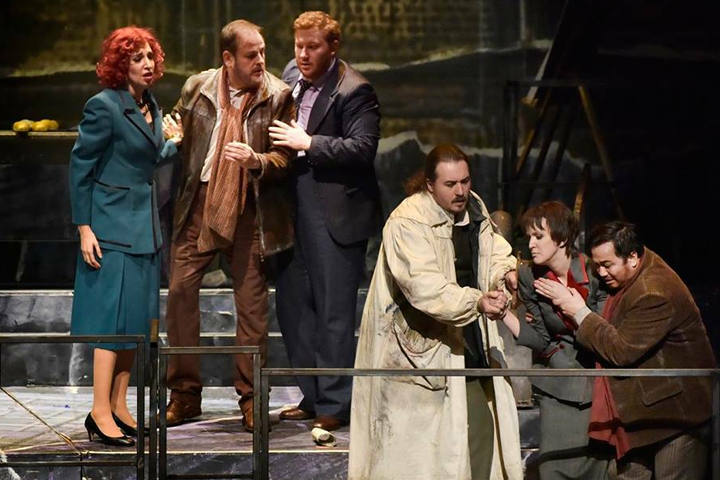 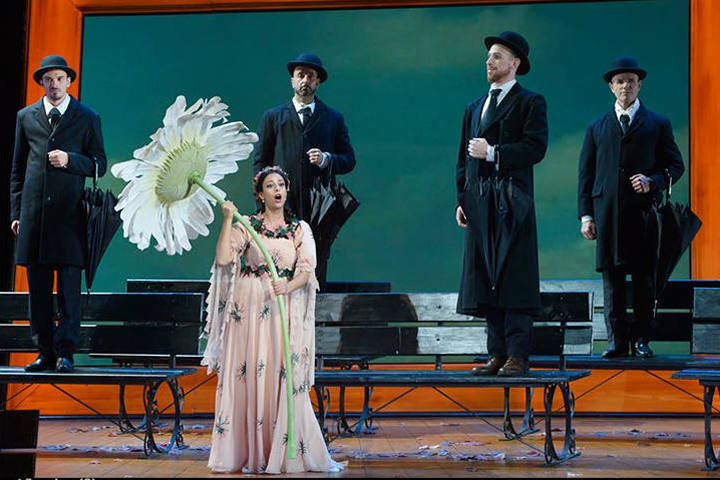 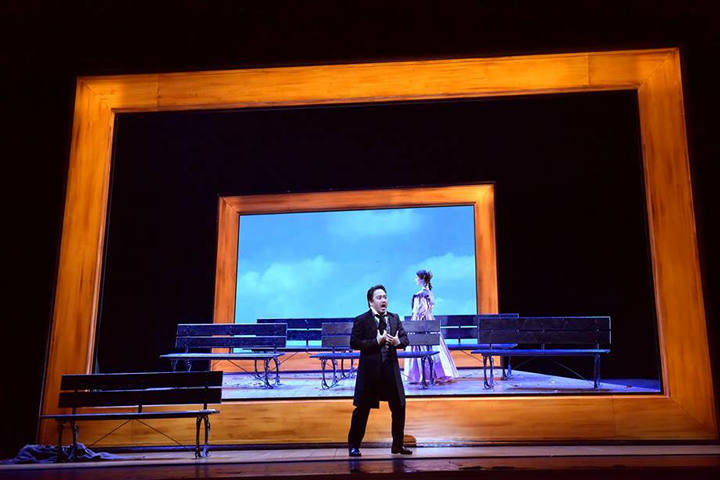 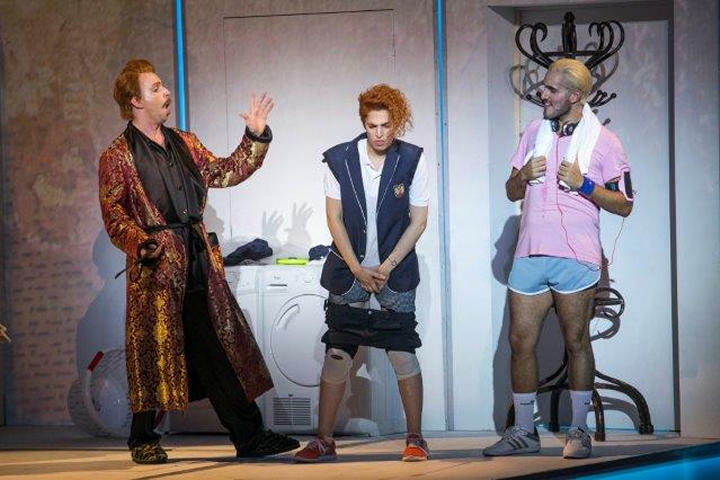 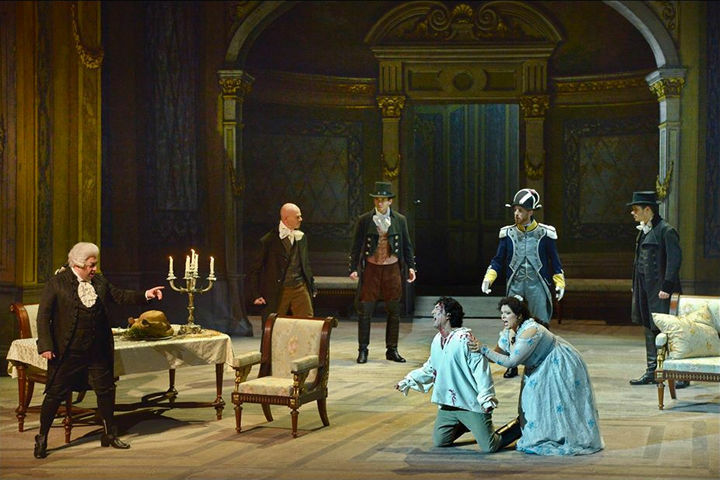 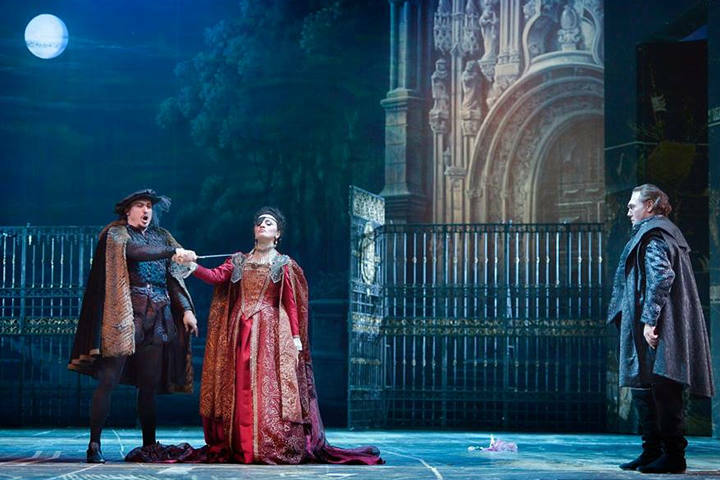 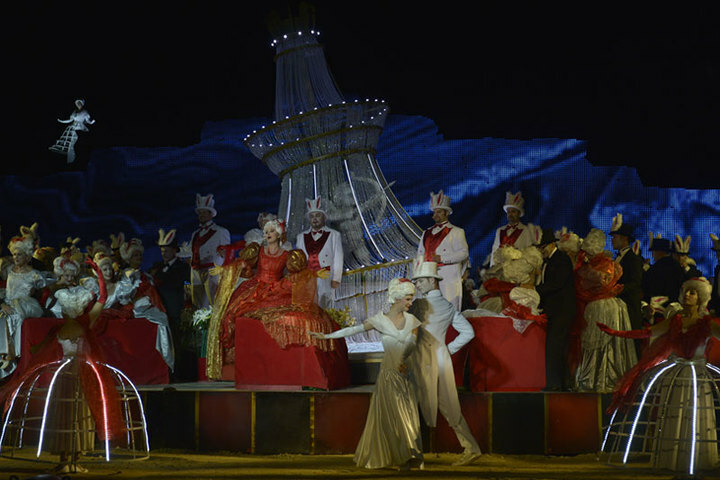 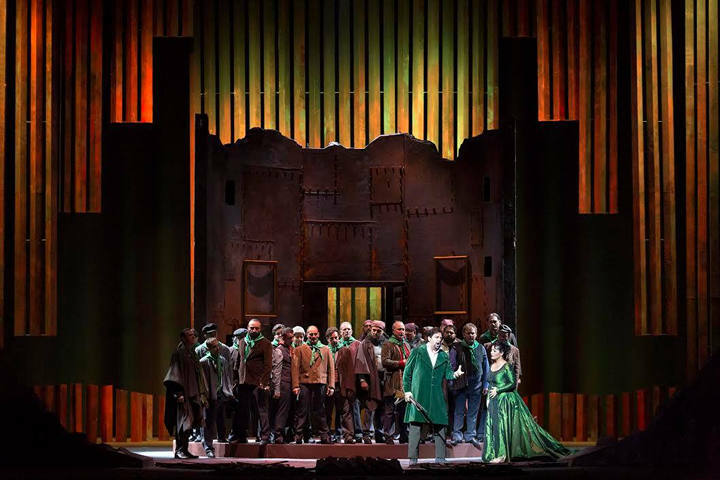 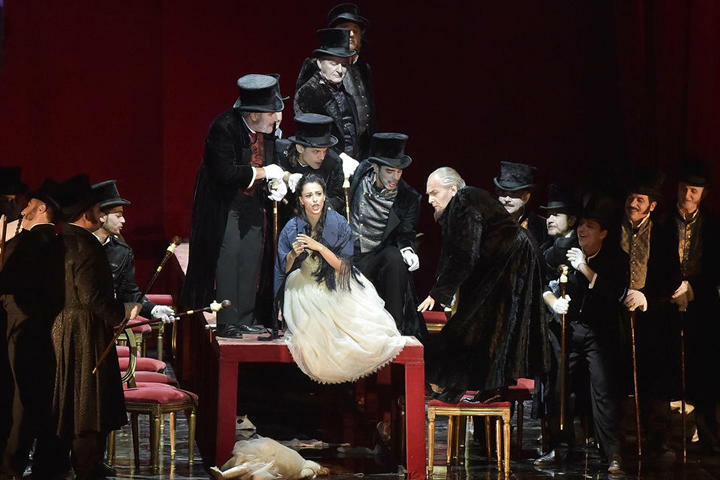 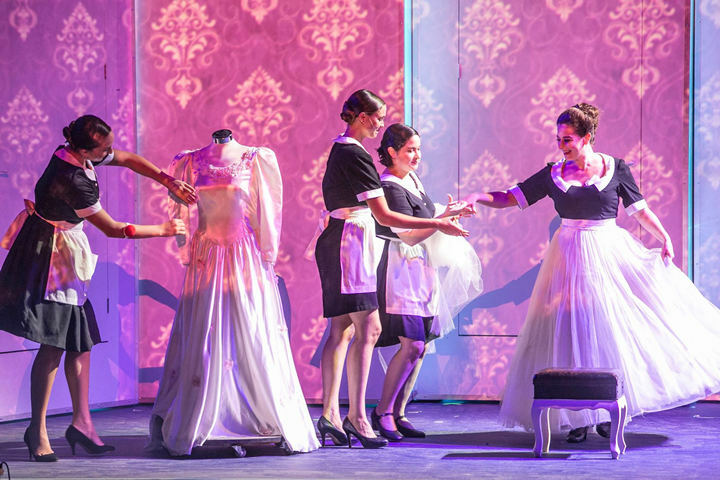 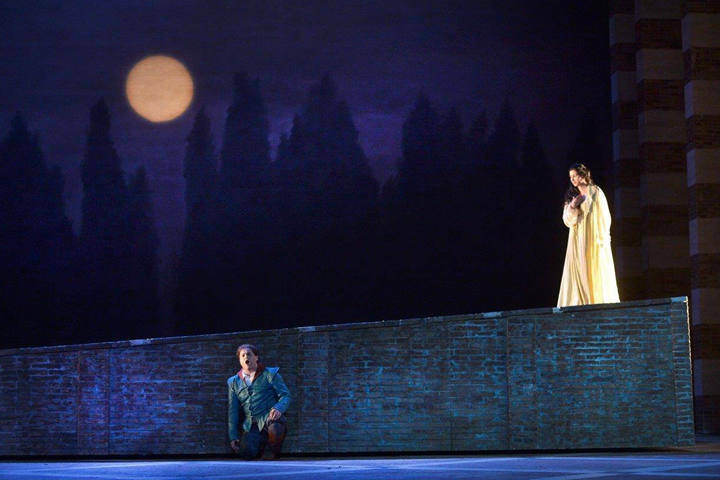 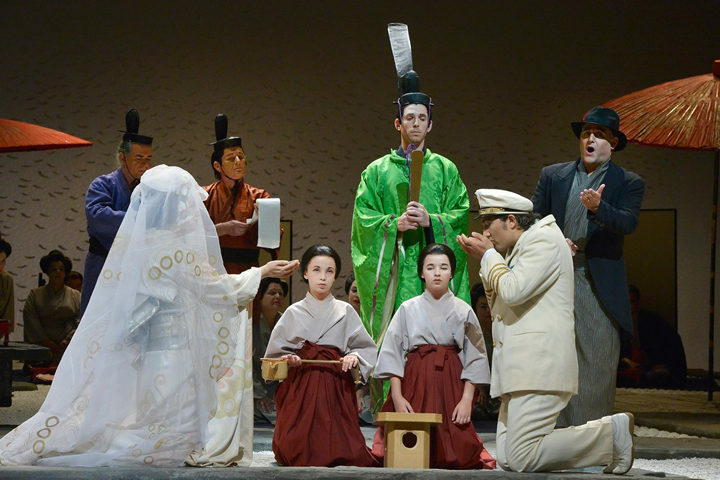 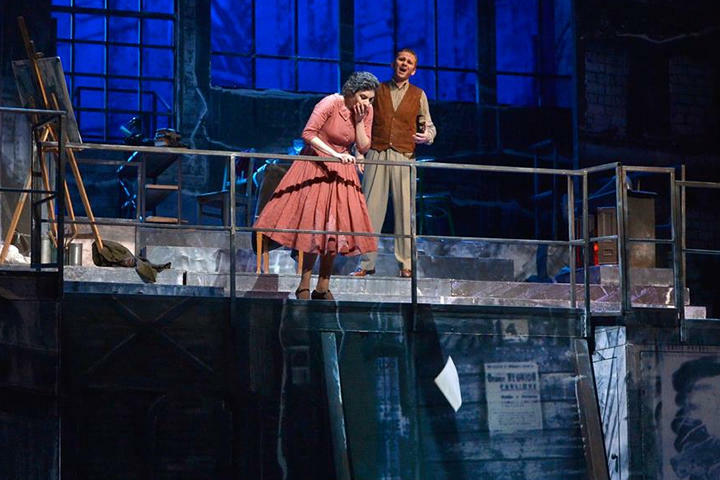 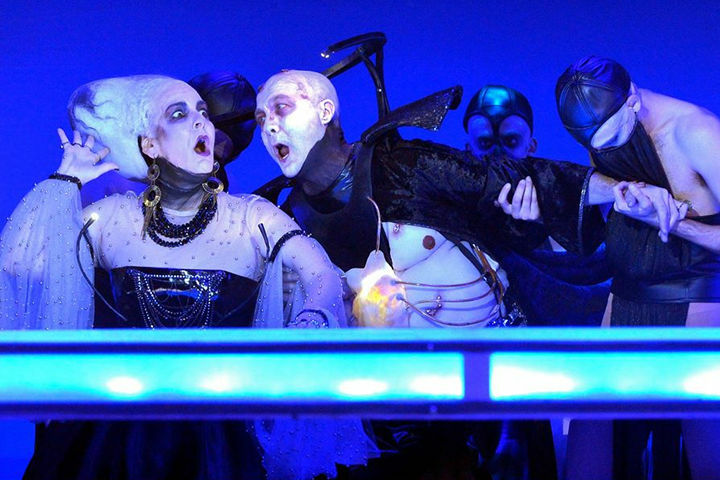 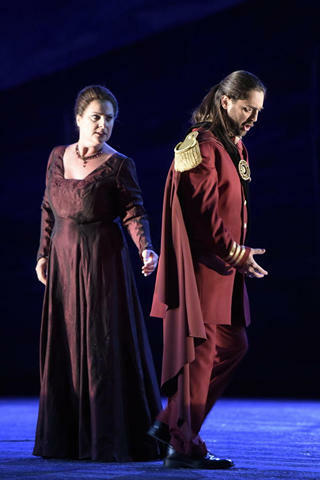 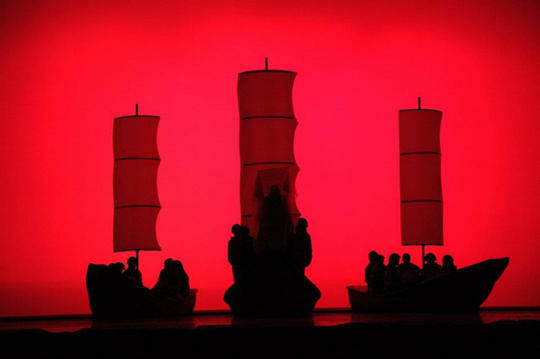 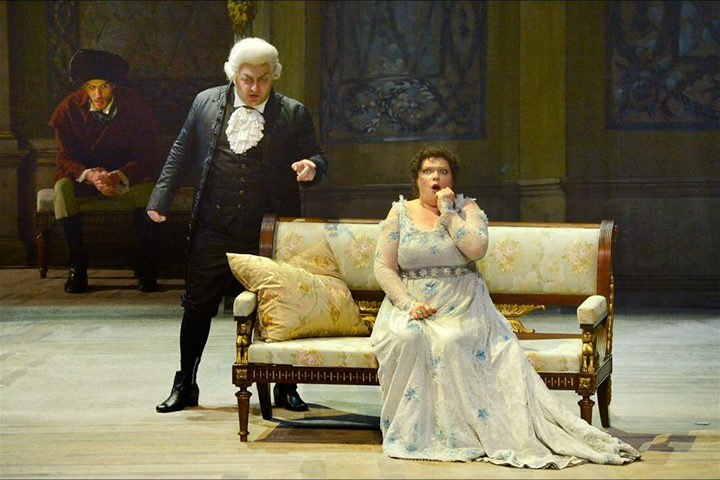 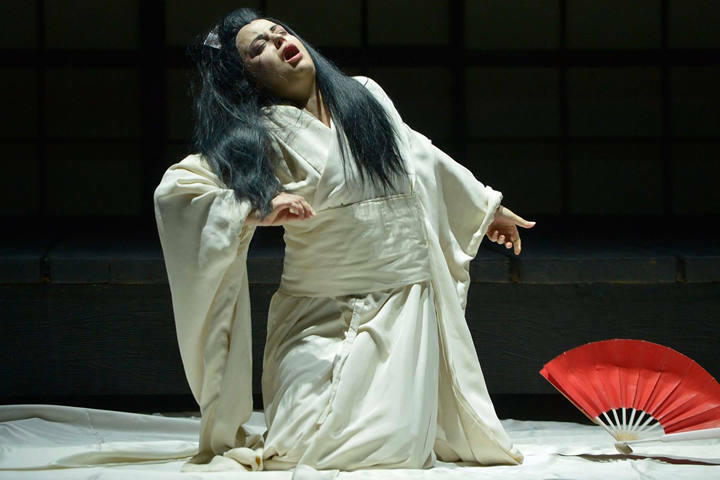 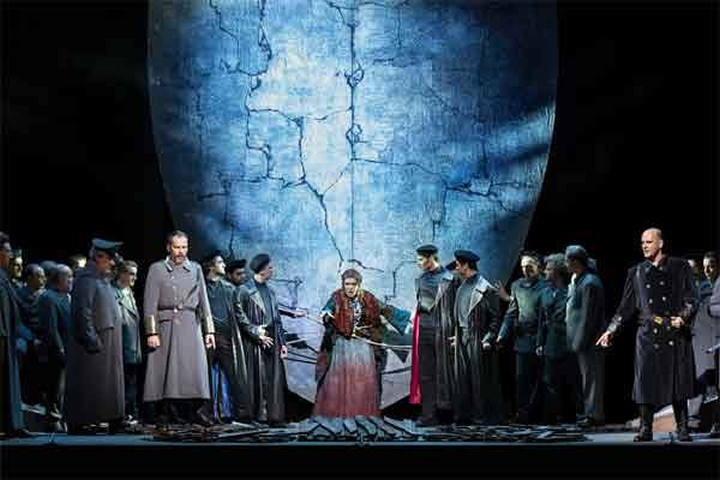 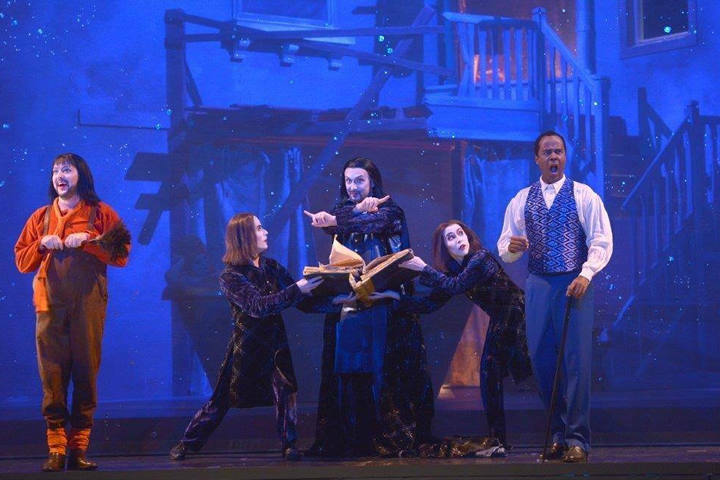 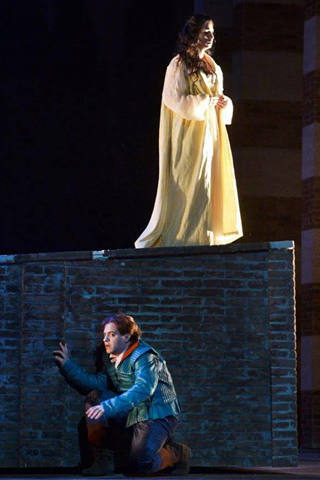 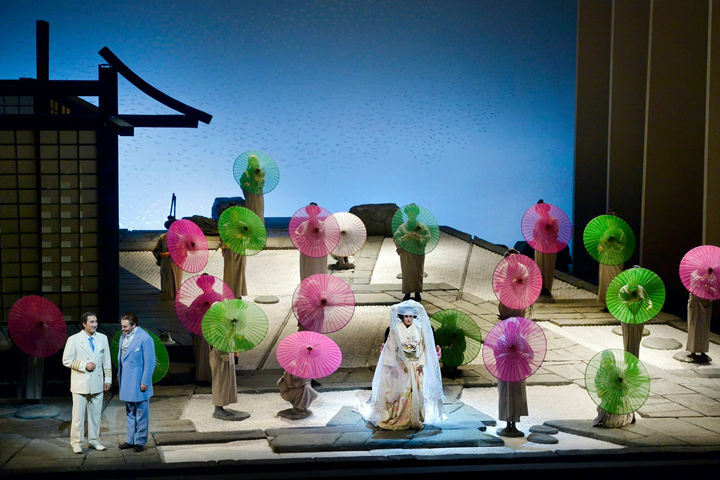 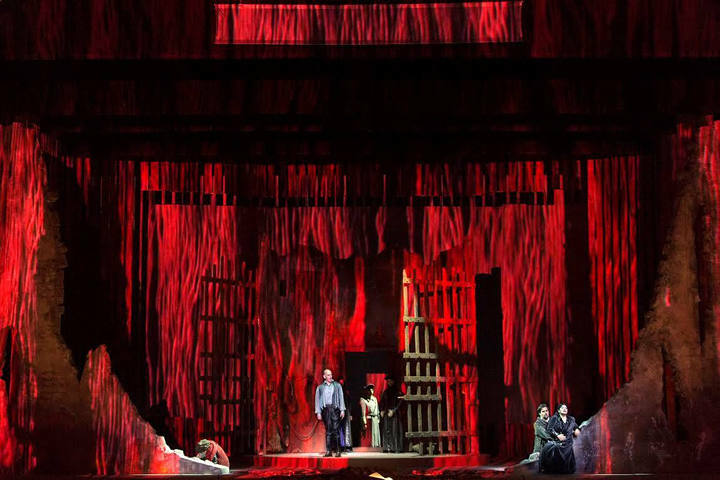 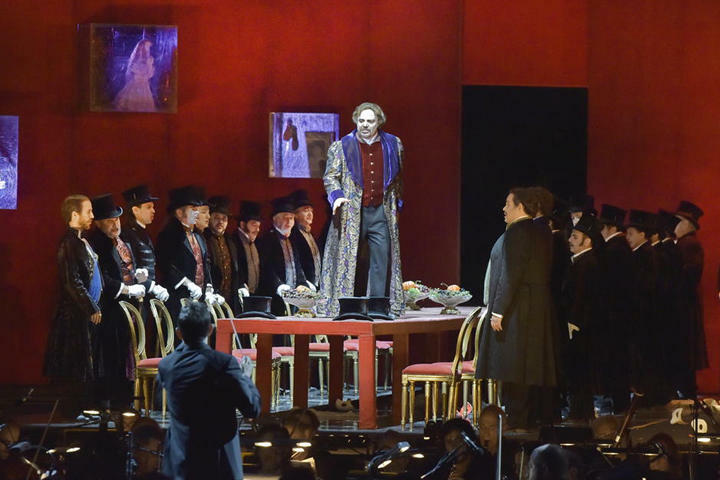 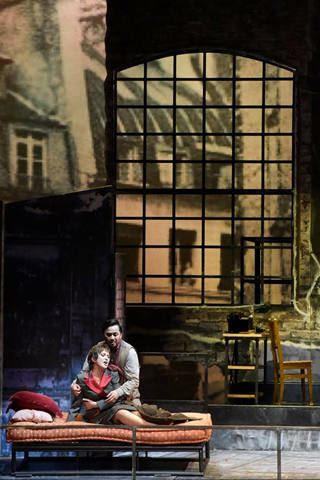 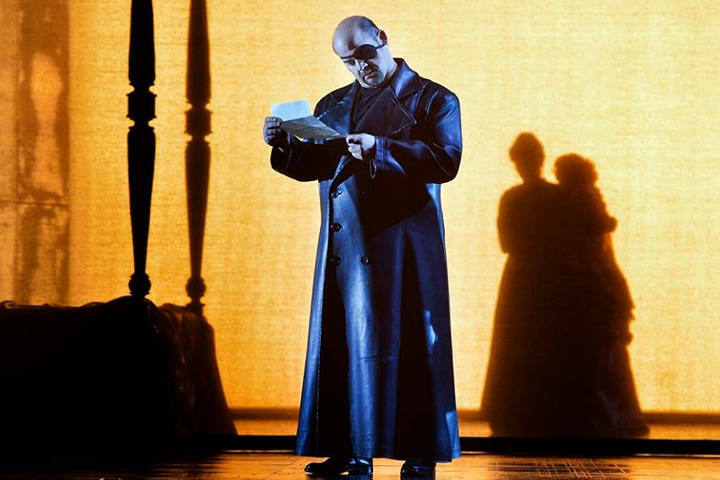 The 2014 Israel Opera Festival at Masada in June presents Verdi’s La Traviata conducted by Daniel Oren, with Elena Mosuc alternating with Aurelia Florian in the title role. 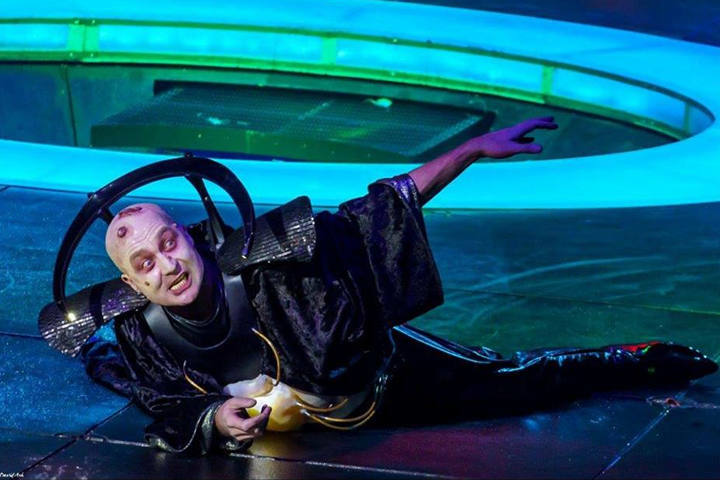 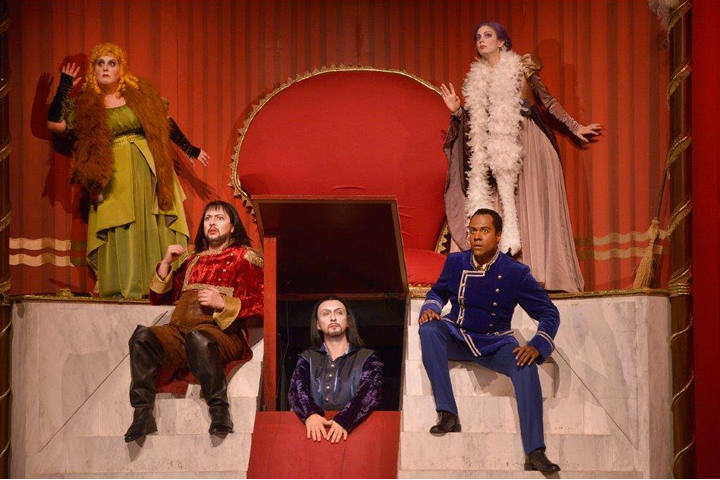 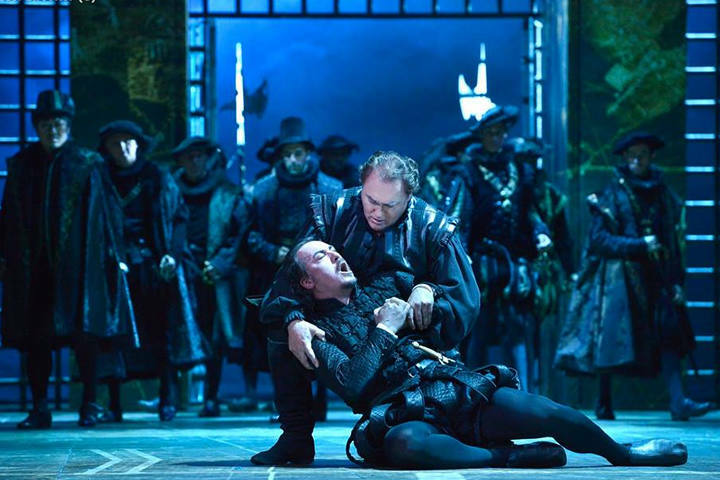 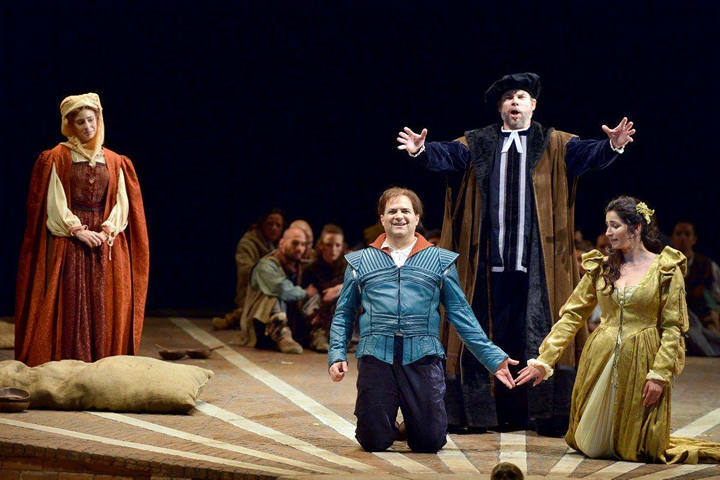 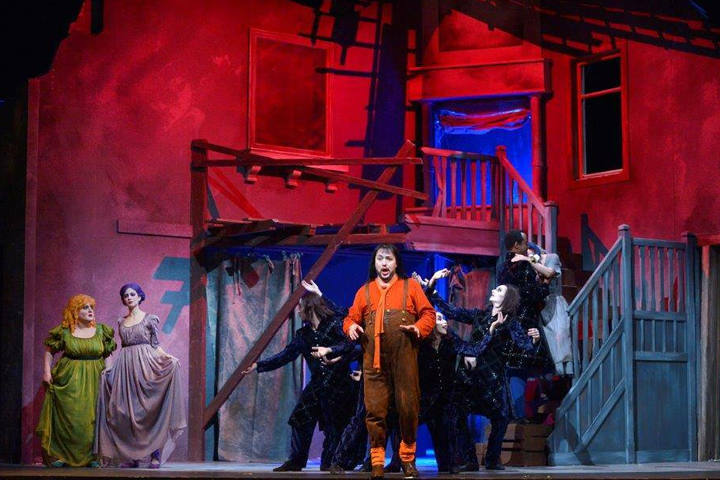 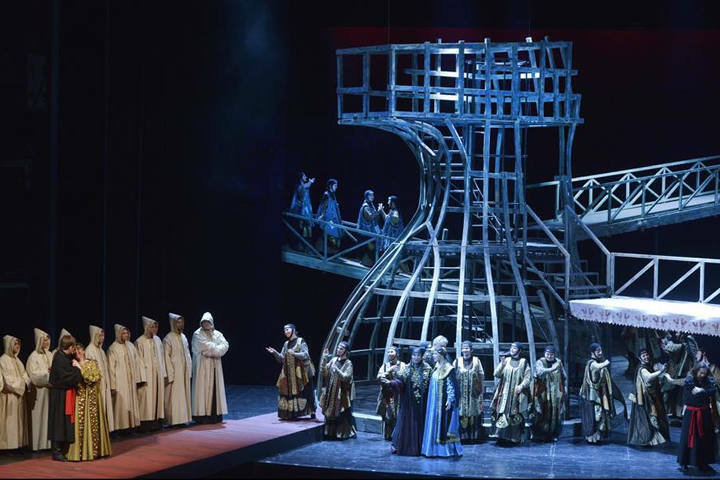 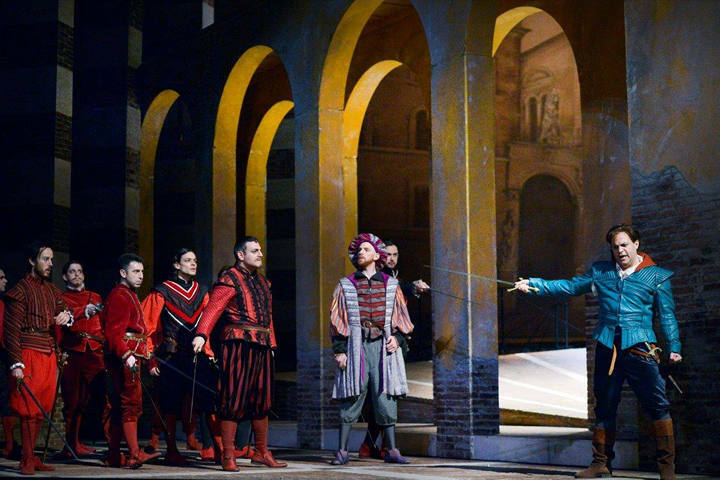 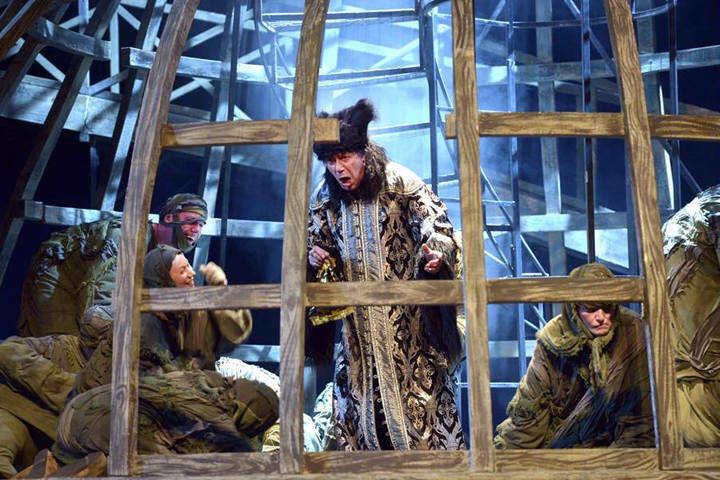 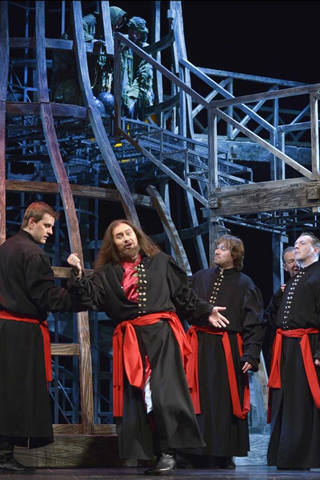 Un Rigoletto sans voix, est-ce possible? 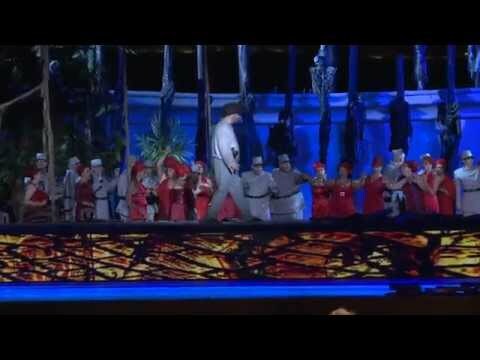 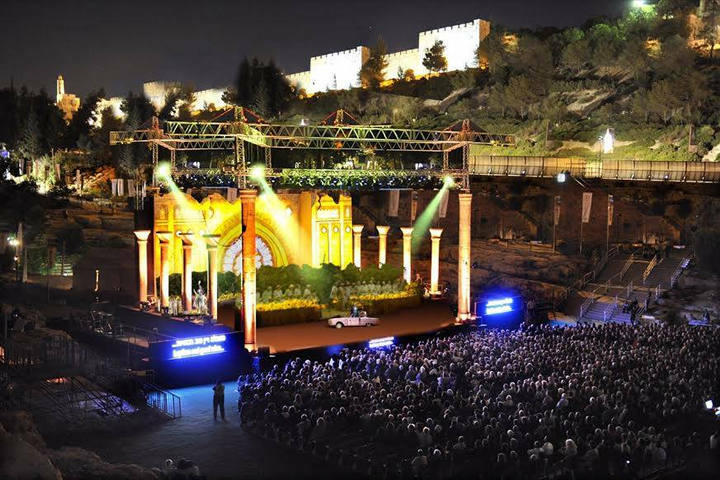 Israel will mit Klassik-Festivals und "Carmen" Besucher ins Land locken. 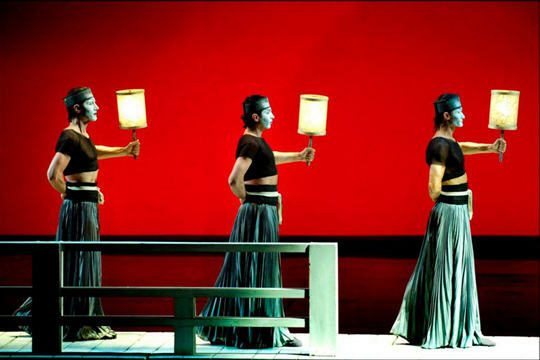 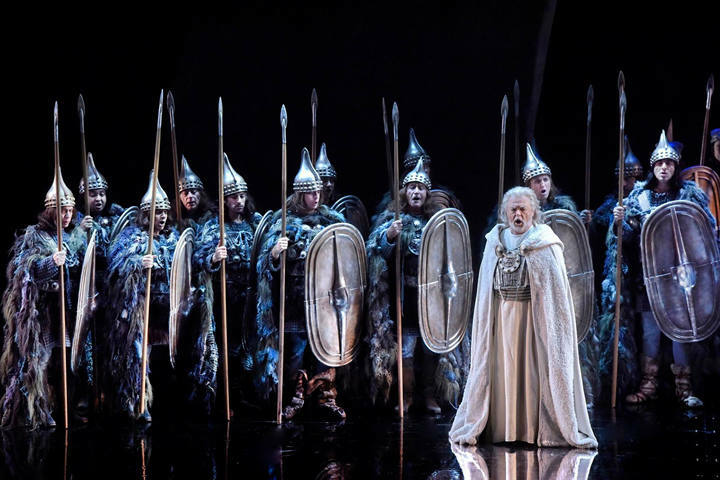 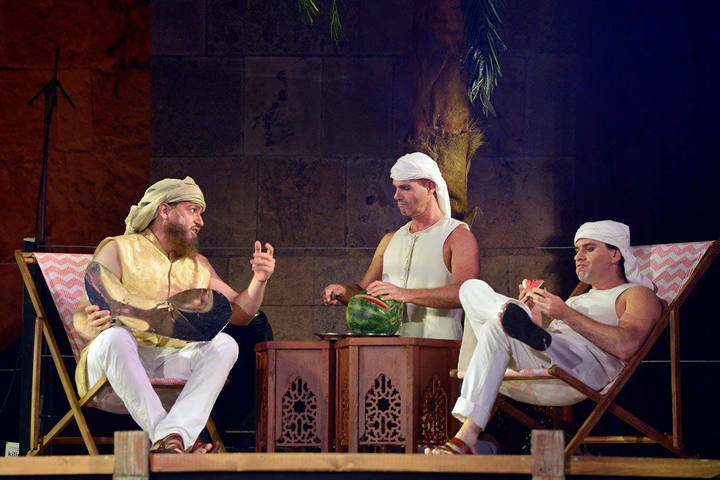 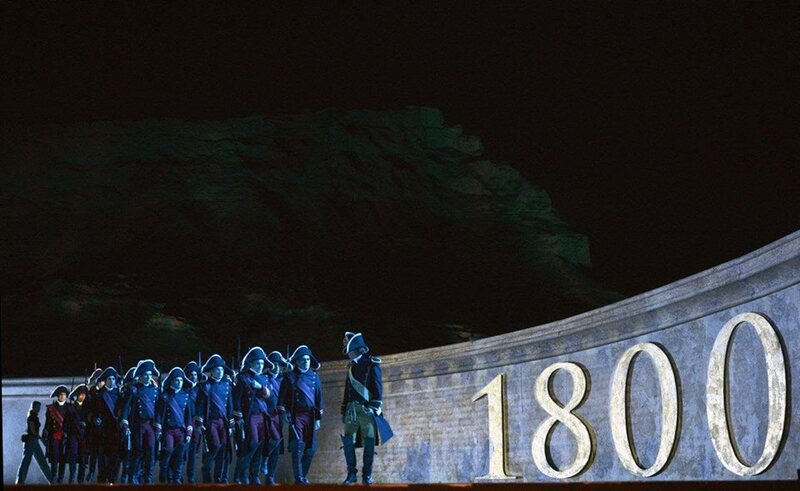 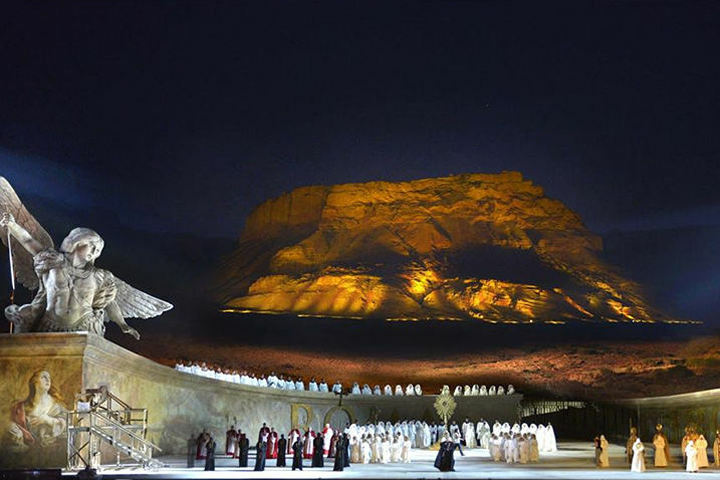 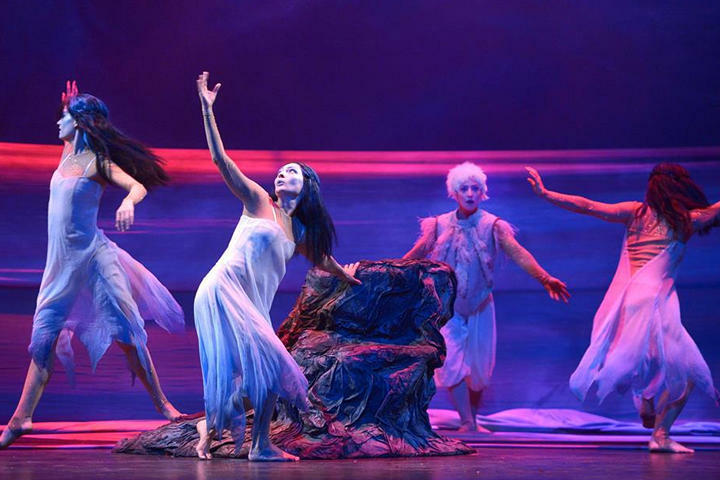 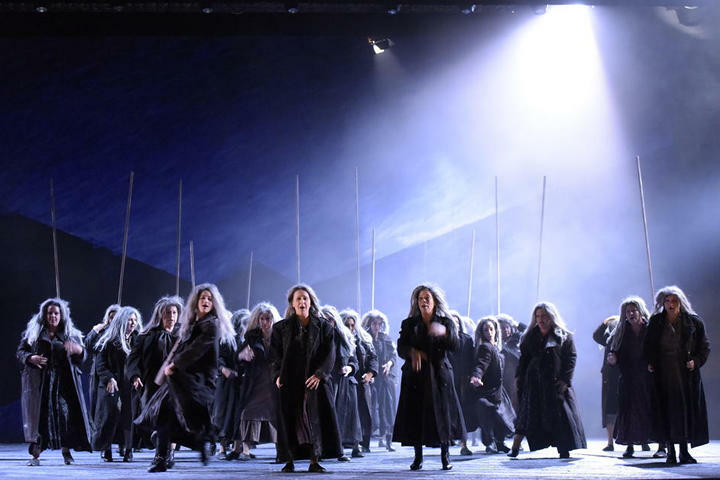 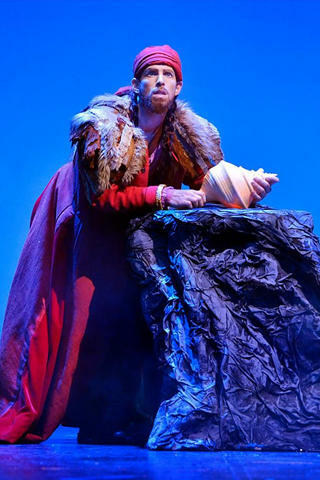 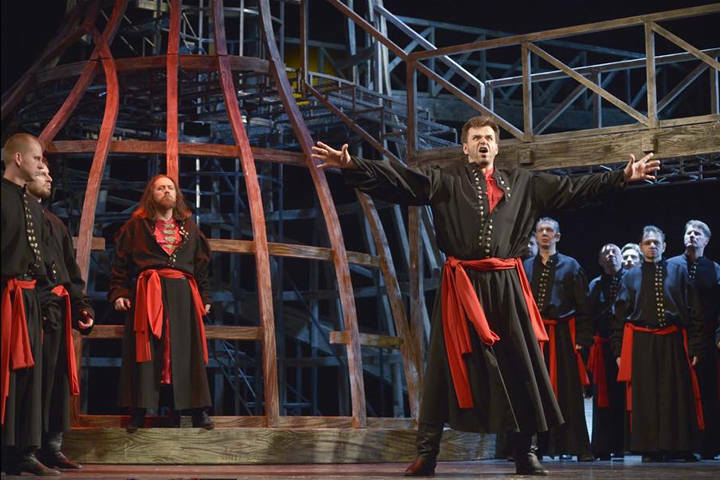 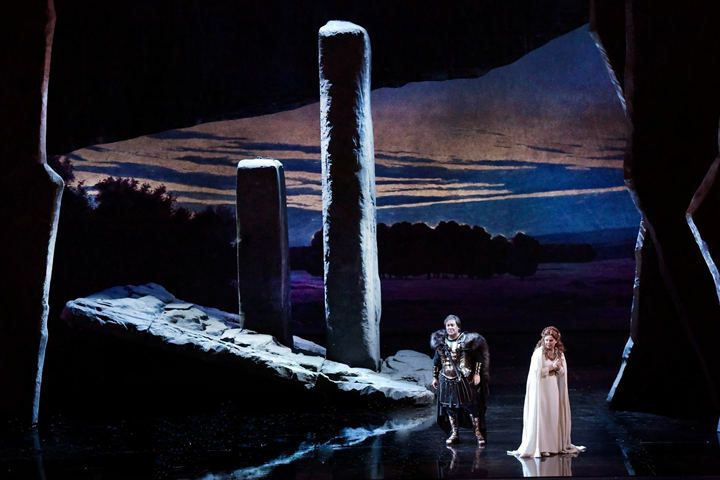 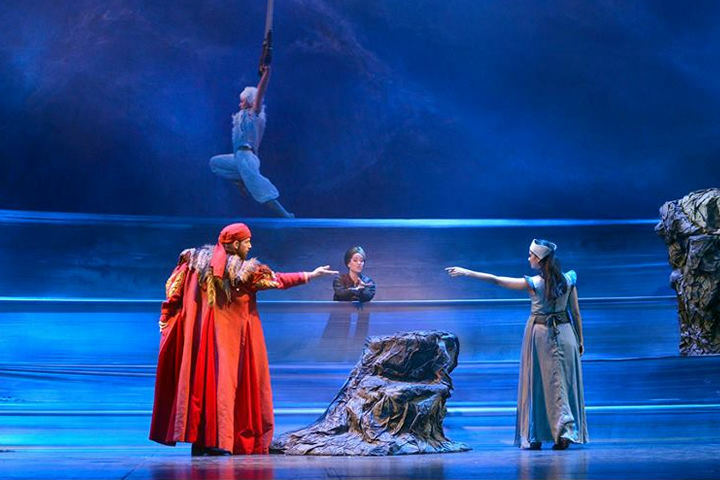 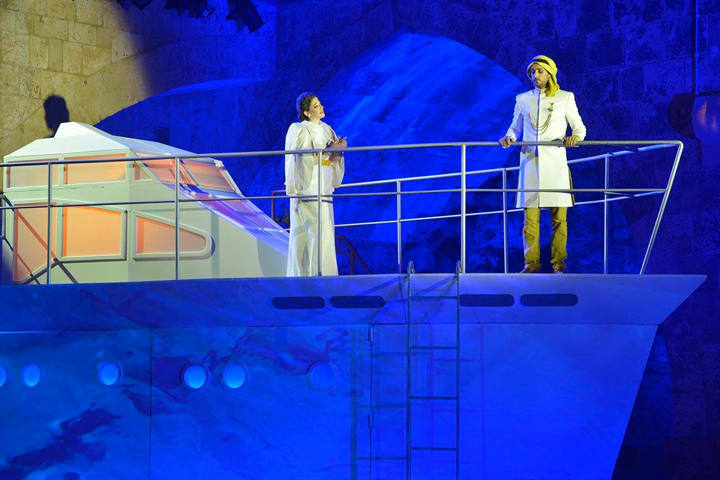 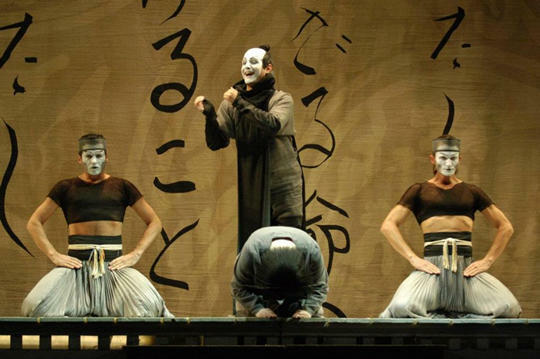 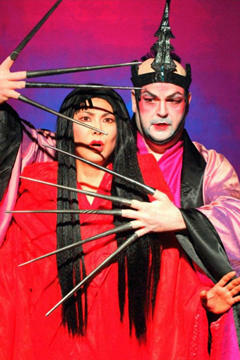 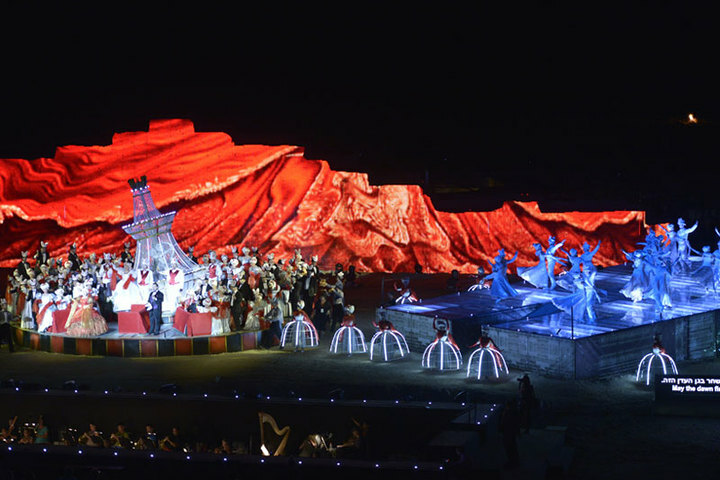 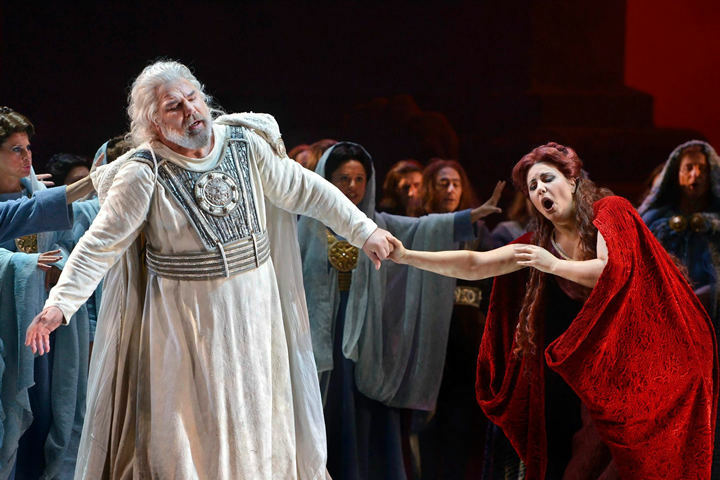 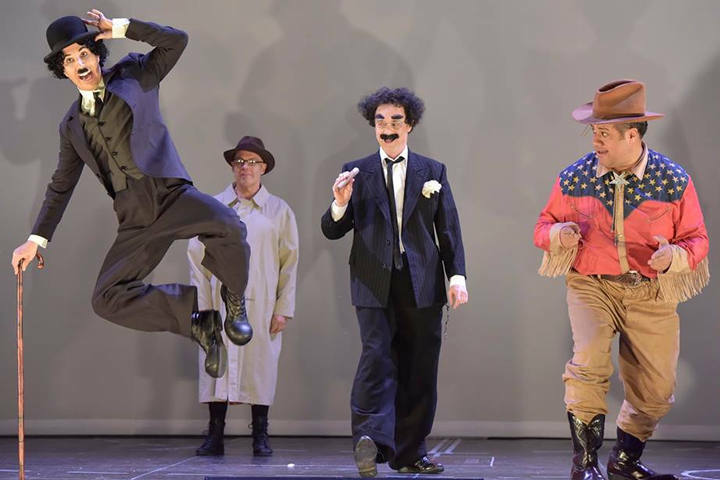 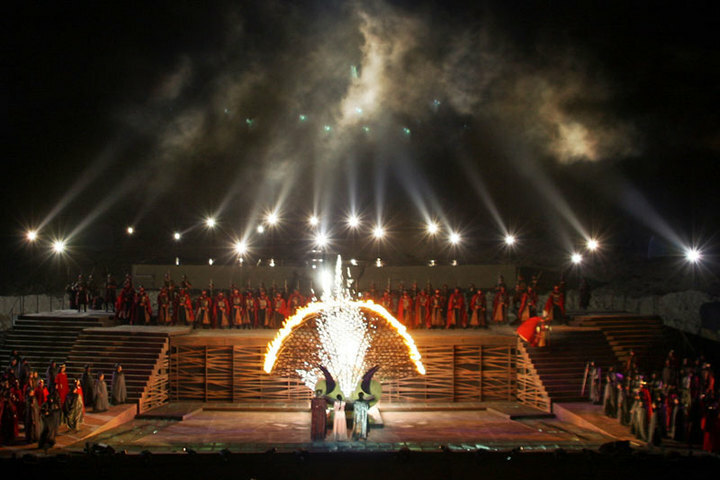 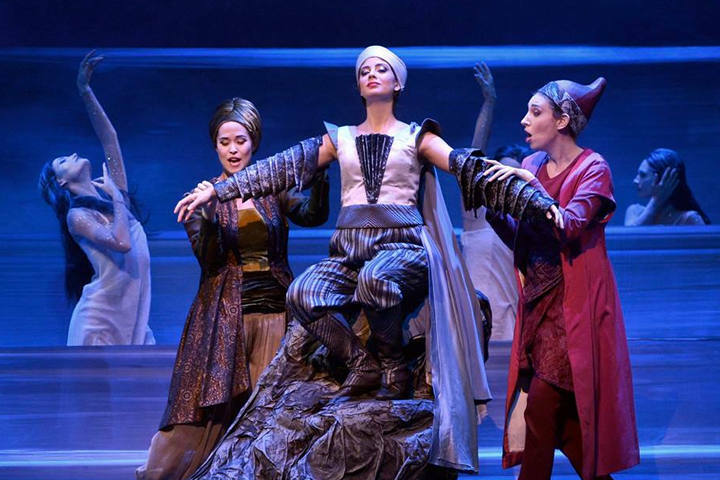 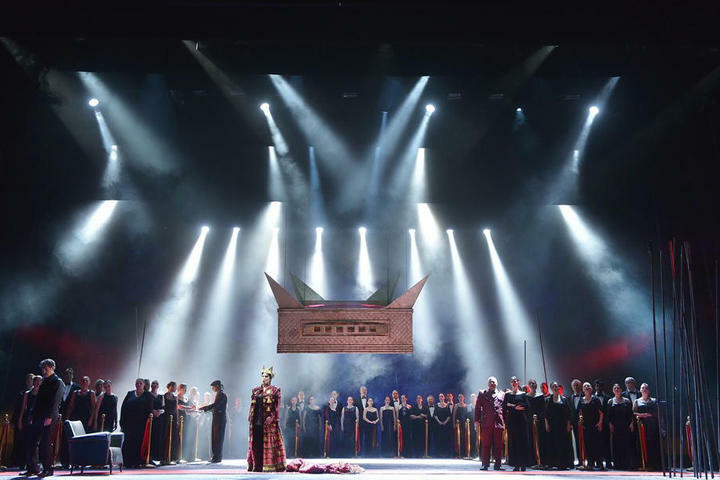 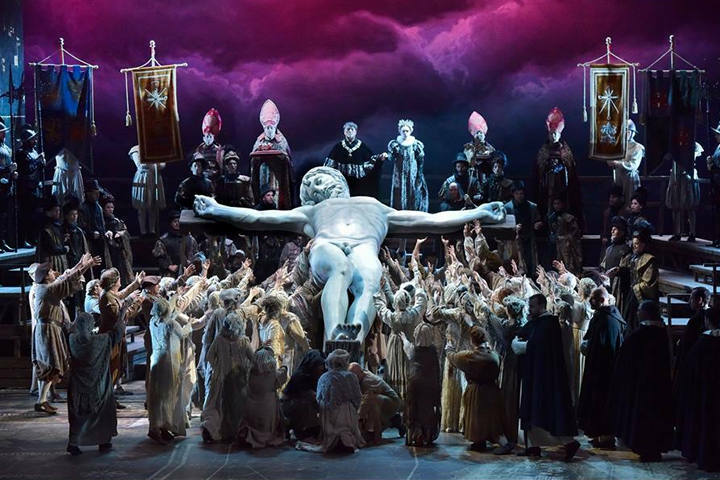 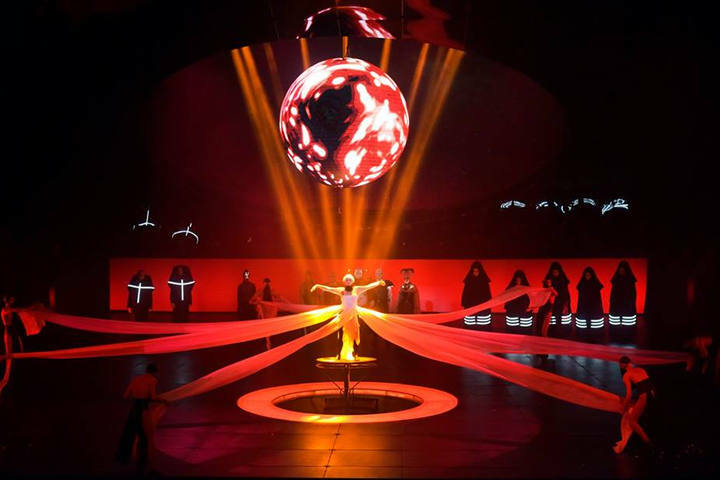 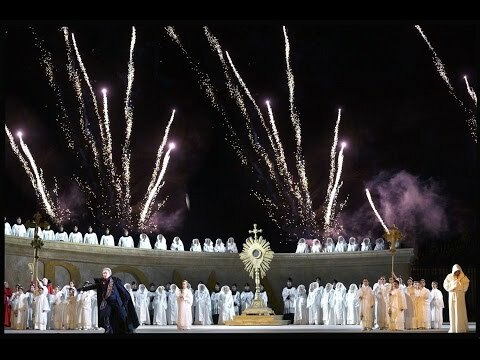 The majestic performance will be the third major opera staged at the foot of the ancient Israeli plateau. 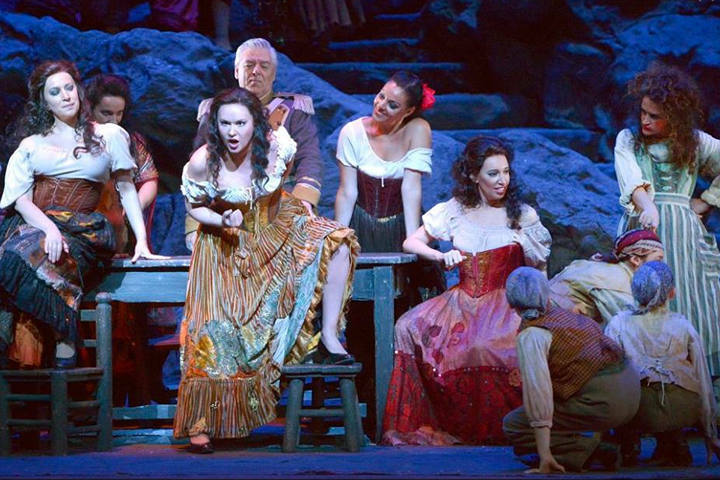 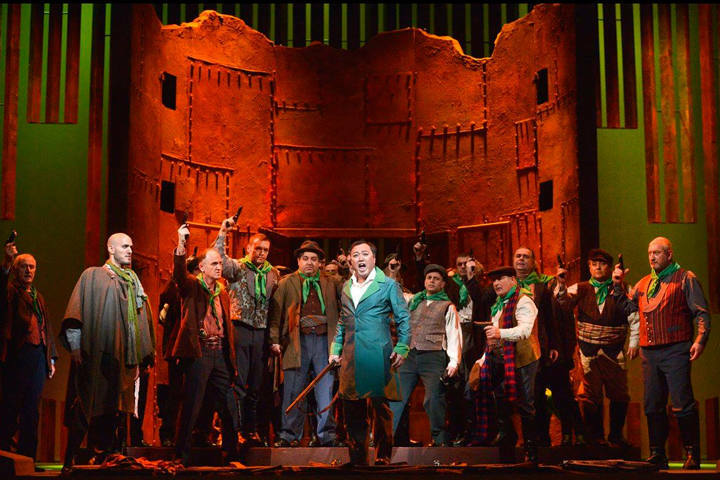 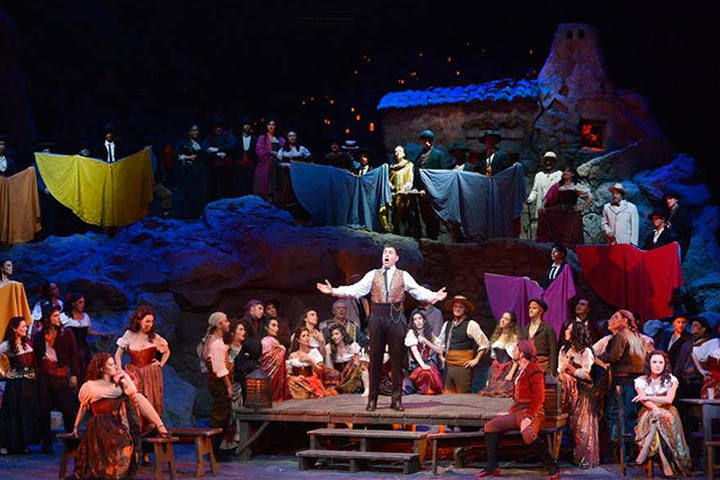 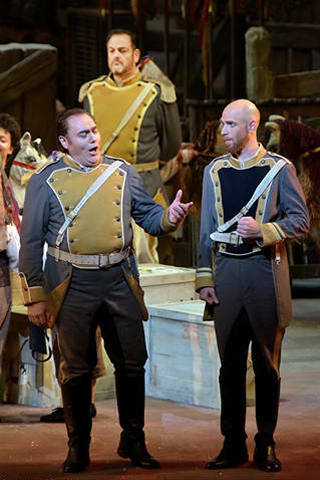 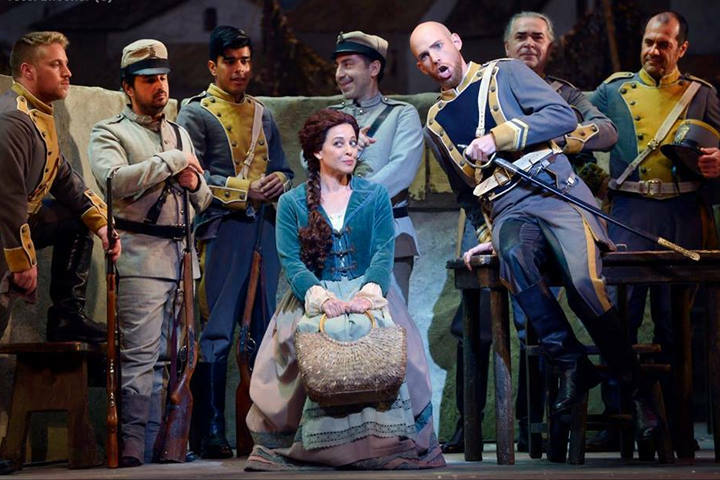 ‘Carmen’ star replaced by local understudy after desert climate proves too much. 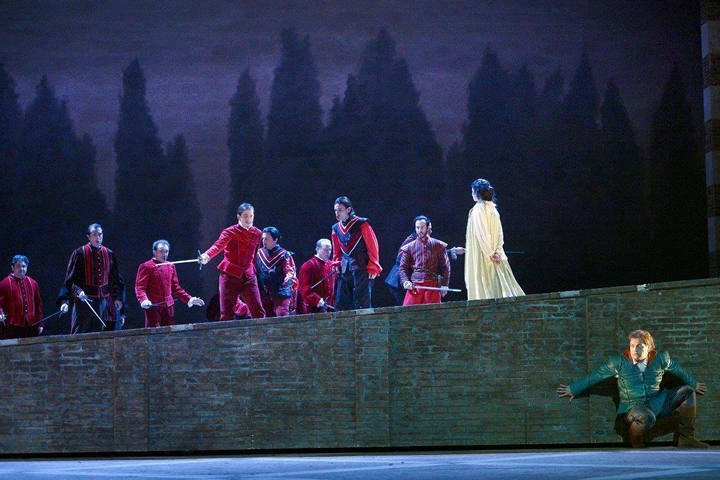 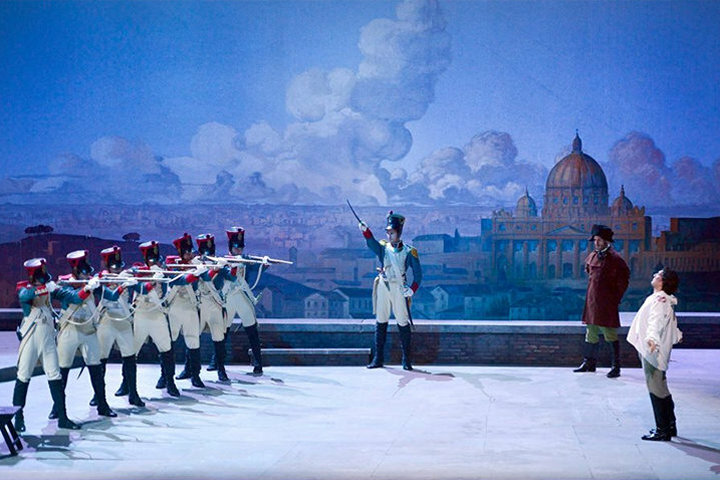 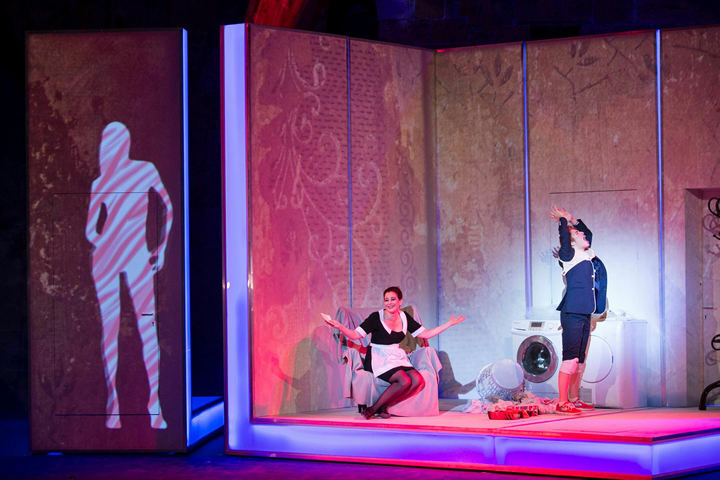 Romance, treachery and choreography, oh my! 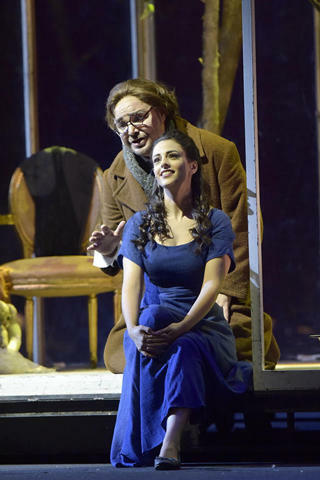 It has been announced in Tel Aviv that Dan Ettinger will replace Daniel Oren in Janury. 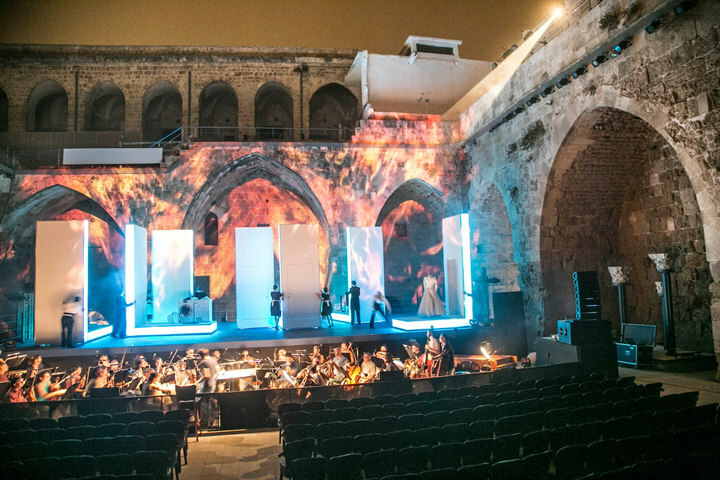 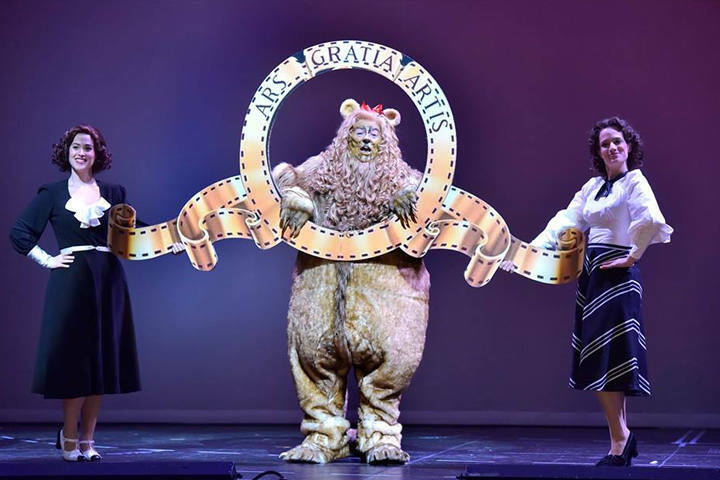 As well as opera, the opera house hosts a cutting-edge dance season and offers five musical series from symphonic to a boldas- brass Revolution Series featuring the Revolution Orchestra. 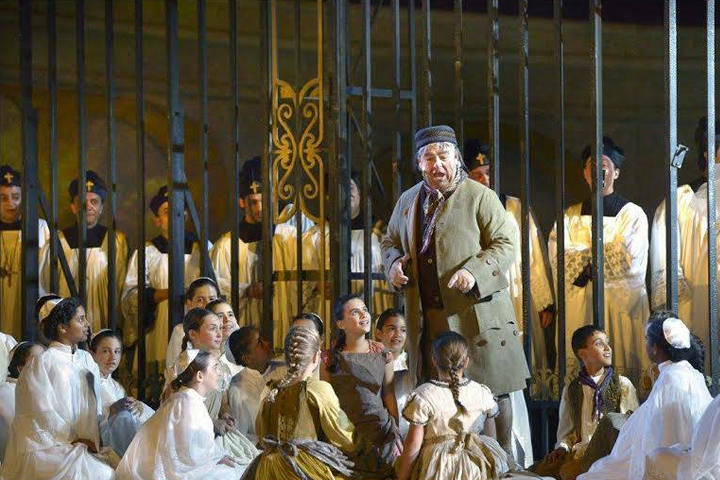 "I’m leaving a superb and dedicated organization with programs slated until 2020,” says Munitz. 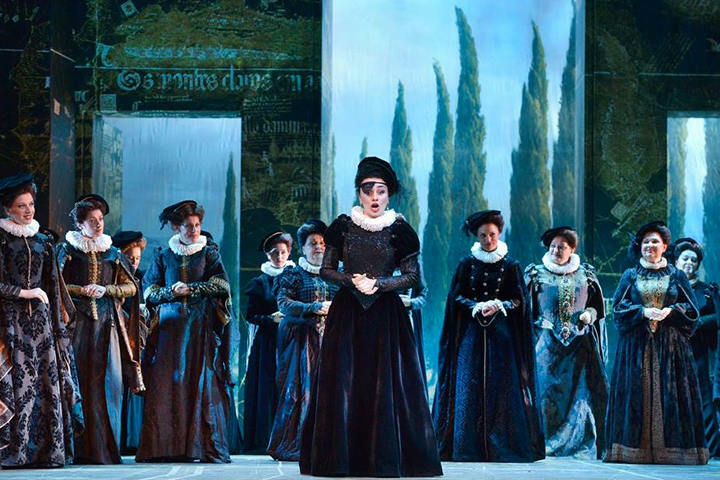 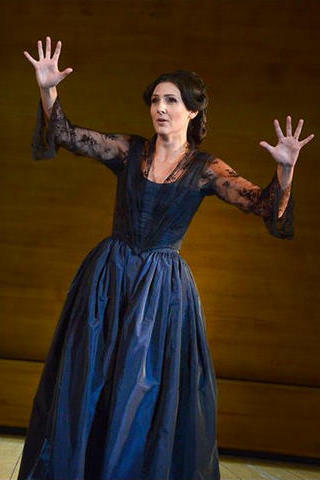 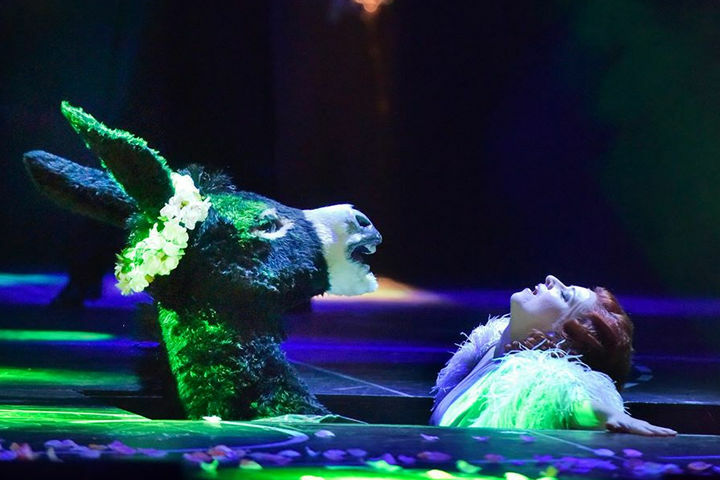 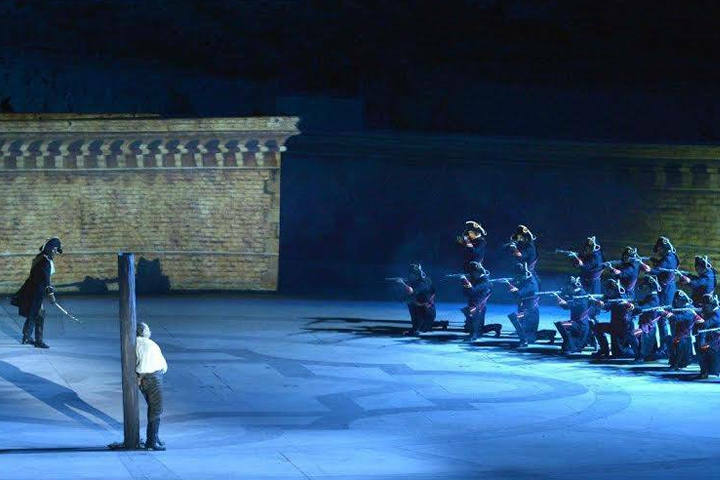 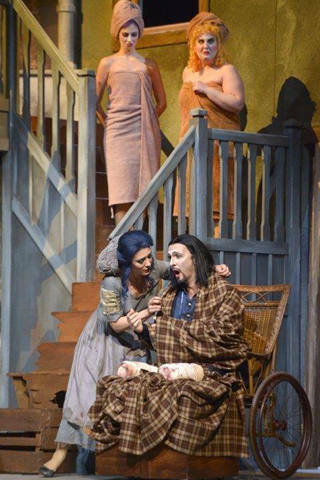 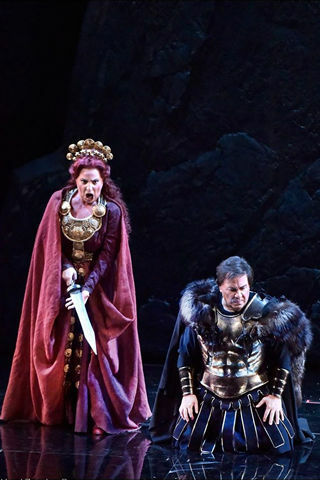 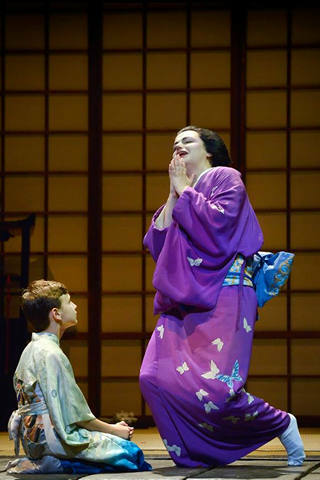 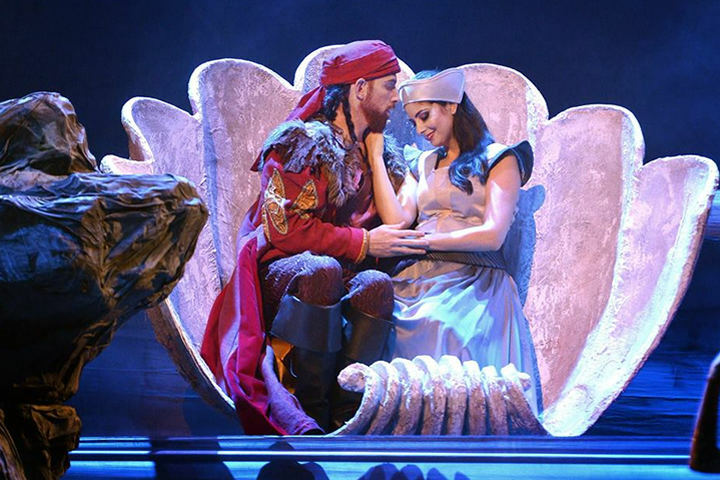 The Culture and Sport Minister Miri Regev has let it be known she will be inflicting a punitive cut on Israel Opera for not reflecting her nationalist vision for the country.